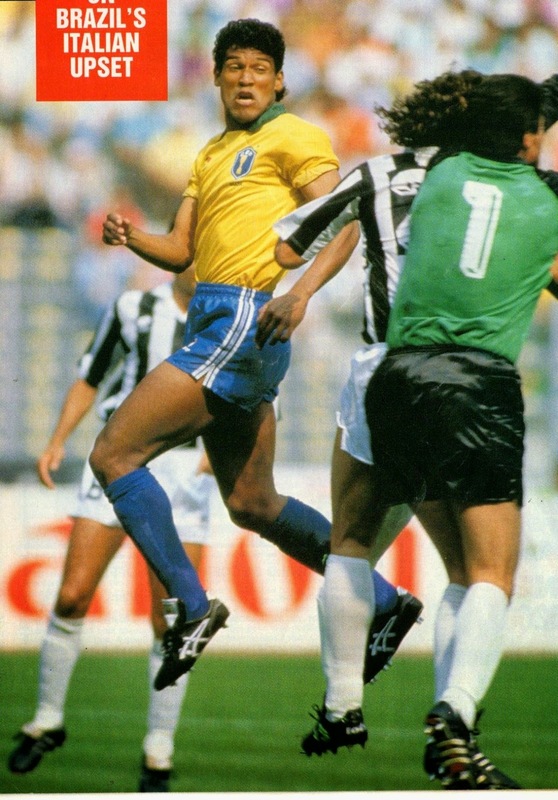 1- In December 1978, there were reports that Swiss Club Lausanne were attempting to sign the former Internazionale Milano defender Giacinto Facchetti who had retired months earlier. 2- After the 1994 World Cup, Brazilian striker Luis Muller almost joined English club Everton. In fact he had agreed, but walked out after a dispute over the tax on his salary. Apparently he had agreed to a salary that he believed would be after tax. Once he realized the deductions after tax, he demanded a pay rise to reflect that which was refused. 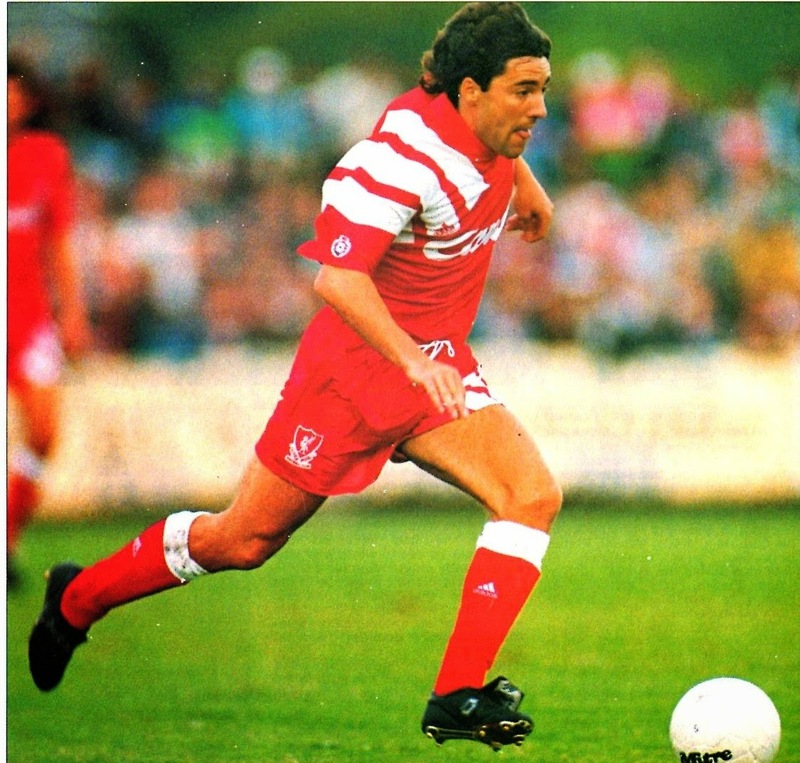 3- In the summer of 1991, Everton wanted to sign the much sought after Derby County’s Welsh striker Dean Saunders. However, Saunders agreed to join local rivals Liverpool. 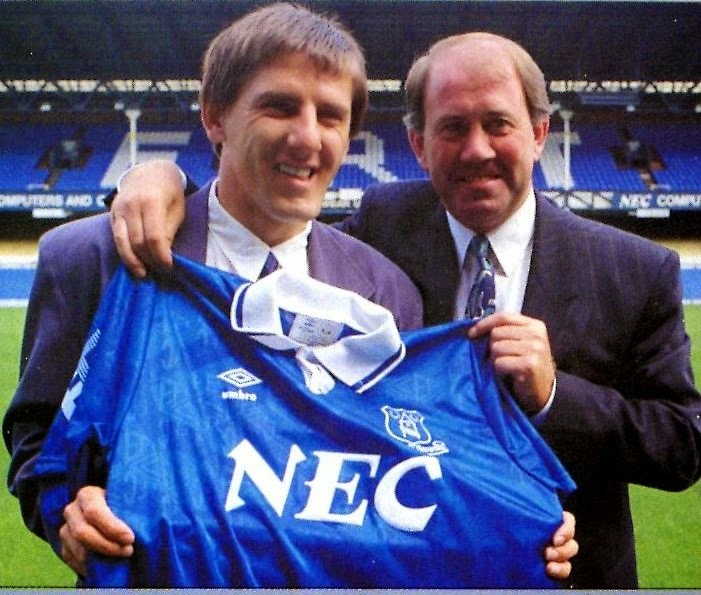 As a result, Everton signed Peter Beardsley from Liverpool. 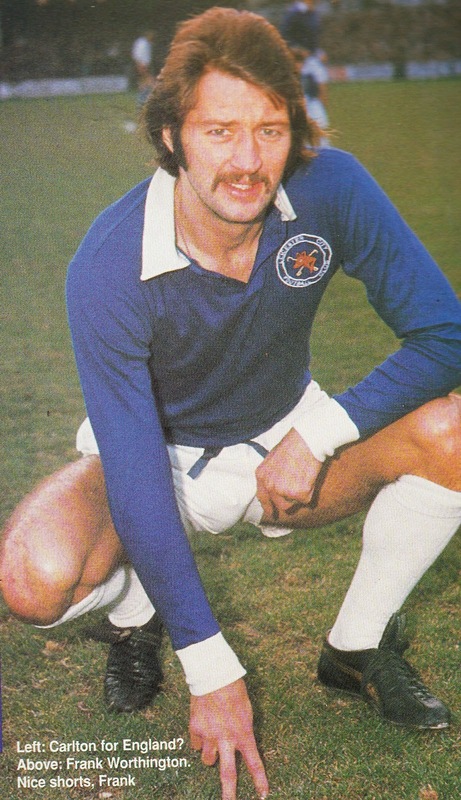 4-1970s England and Leicester City striker Frank Worthington had the chance to join the great Liverpool side of the 1970s. However, he failed the physical due to high blood pressure. 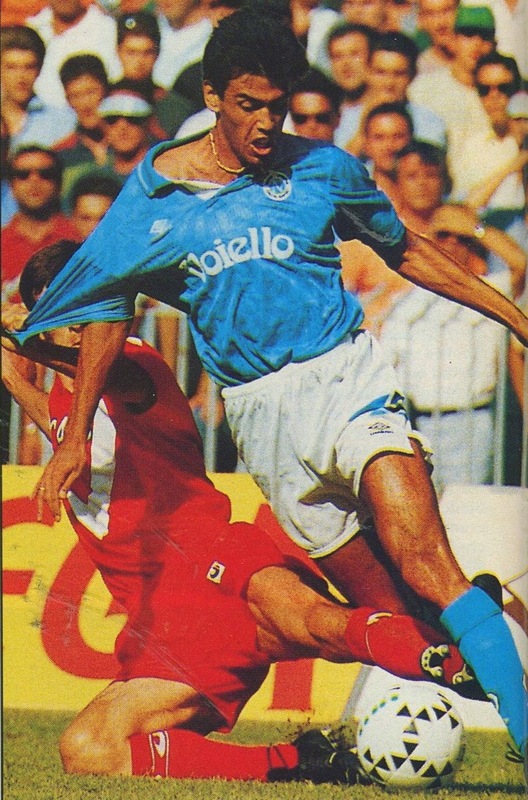 5-Uruguay striker Daniel Fonseca had an offer to join Spanish Club Valencia in the summer of 1990. But according to the player, the terms were so bad, that he outright refused them. He joined Italian club Cagliari instead.